Maddin, R., T. Stech, J.D. Muhly &amp; E. Brovarski. 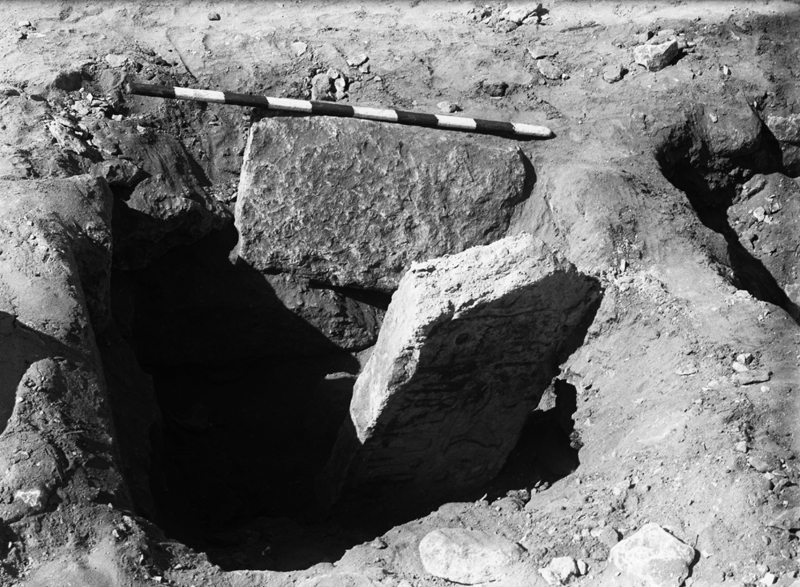 "Old Kingdom Models from the Tomb of Impy: Metallurgical Studies." <I>Journal of Egyptian Archaeology</I> 70 (1984), pp. 33-41.